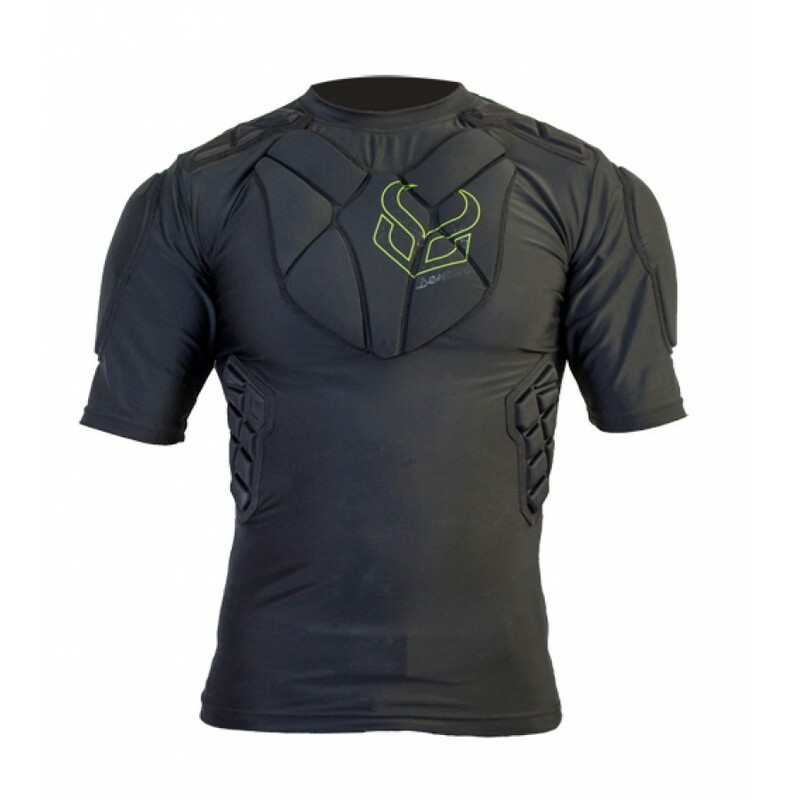 The new addition to Demon's Pro Series, the Demon Pro Fit Top, unleashes the ultimate light weight protection needed for sports of all seasons. 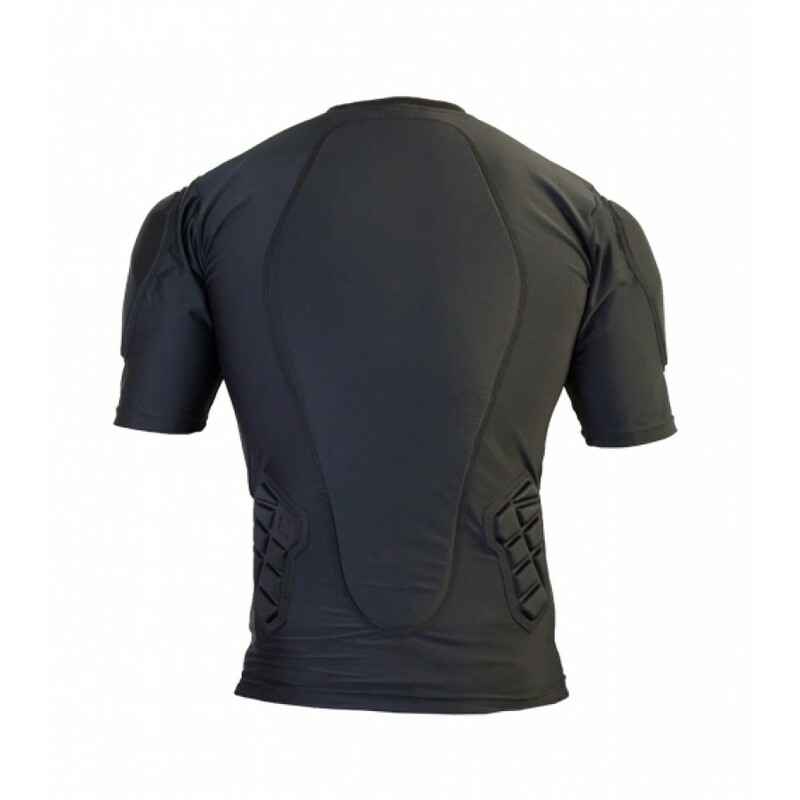 Great, low-profile protection on the chest, ribs and back are now paired with shoulder protection and short sleeves. The Pro Fit Top was made to be flexible, lightweight and comfortable, all while offering essential upper body protection. All sport light layer protective gear. Base layer comfort and protection top. Thermo-formed padding in high impact areas.